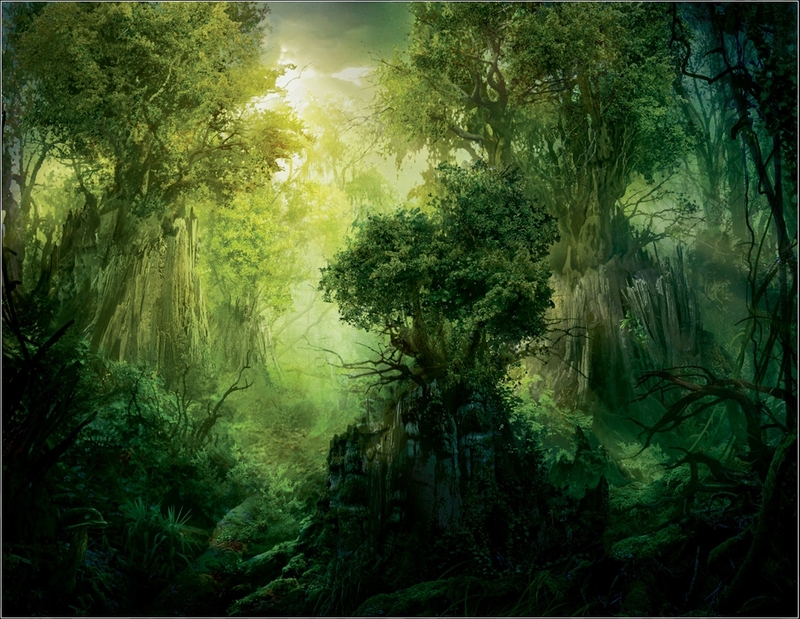 This site is dedicated to my passion for Magic the Gathering. 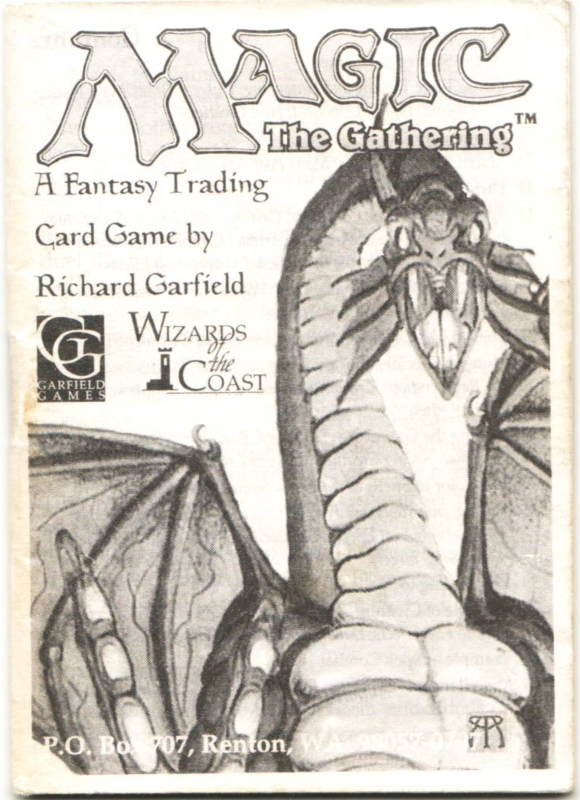 In 1994, I stumbled across a small rules instruction booklet titled Magic the Gathering, A fantasy Trading Card Game by Richard Garfield. Having spent my teenage years playing D&D, this rule book peeked my curiosity. However, living in the country at the time, there was no opportunity to play. I never quite got into the game until Fifth Dawn and I was instantly hooked. There is so much depth in this game, so man y ways to play, at various levels, competitive, or just casual. I have spent many years exploring the different formats, testing out different cards and strateg ies, playing online and in playgroups, always having fun. I would like this site to share this Magic experience. Whether it be sharing deck ideas, talking about the different formats (Commander, Modern, Pauper, cube drafts, multi-player variants), talking about the community, the economy, the different archetypes, etc. All that could enhance our experience of playing this fantastic game.